Ginger tummydrops are all about the GINGER! Haven't we all reached for a ginger ale when we had an upset tummy? We've all heard that ginger is good for your stomach. The thing we haven't all heard about is that NOT ALL GINGERS are the same. Fresh ginger is different from dried ginger, which is different from ginger extracts and ginger flavors. So, how do you pick up which ginger is best for you? Choose tummydrops and take the guess work out! Using our medical and scientific backgrounds, we developed an amazing ginger extract with the help of a great partner from California, USA. 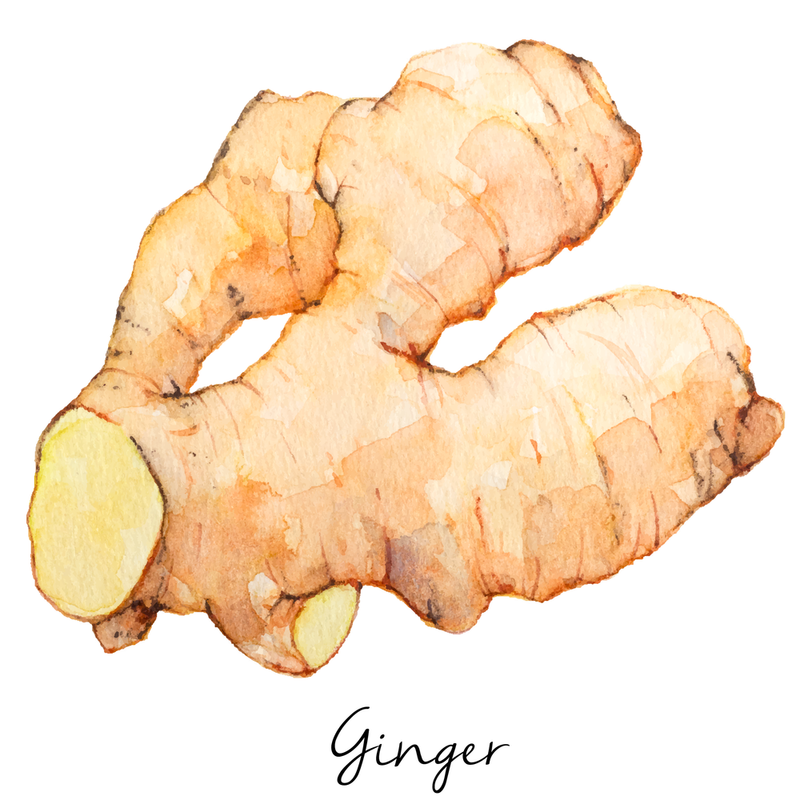 Ginger contains 100's of compounds, but only some may help with nausea. We used a gentle and clean method called supercritical C02 extraction to develop a totally unique form of ginger enriched in beneficial compounds Then, we made it even better by crafting the tummydrops pieces using a proprietary and patent pending technique. In the end, the result was simple, yet completely unique and special, with only four premium ingredients. One more thing as well, unlike many other ways to assist nausea, tummydrops are NON-SEDATING, so you can enjoy what you're doing and not sleep through it! The next time you have an upset stomach (or want to do something to help prevent one), reach for a tummydrop. We believe in tummydrops so much that we offer a 100% money back guarantee. We promise!